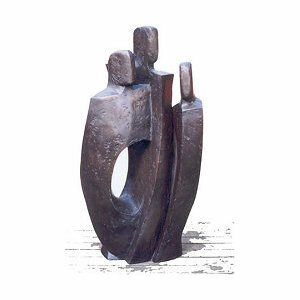 We have worked with many sculptors and artists including Anthony Gormley, reproducing their work in a variety of finishes and materials. 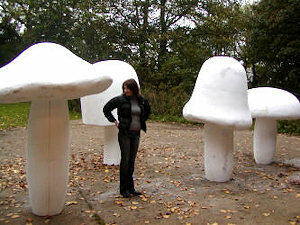 We also produce pieces for conceptual artists as have our own sculptors and artists at Articole Studios. We work extensively in cold cast bronze and patinate to individual requirements.